We lush out rush in blow out, as in a candle. Nine neurons short of nirvana, in splendiferous tangle. 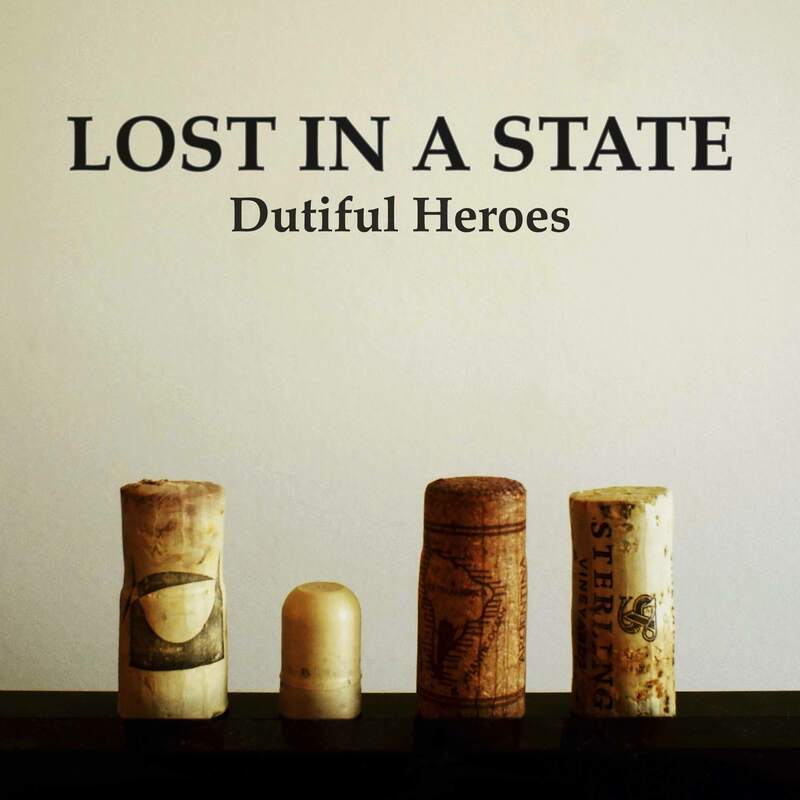 The music version of Nine Neurons Short of Nirvana is the first track of the EP Dutiful Heroes. Download it here!